The recently discovered "Heart Bleed" bug in OpenSSL is an extremely critical security issue. Amazon has been working to get all of their environments patched to the latest version of OpenSSL that remedies the issue. If you have Elastic Load Balancers currently using an SSL certificate that was generated via OpenSSL version 1.1.0a-f, you need to follow these streps to revoke the current certificate on your load balancer and upload a new one. 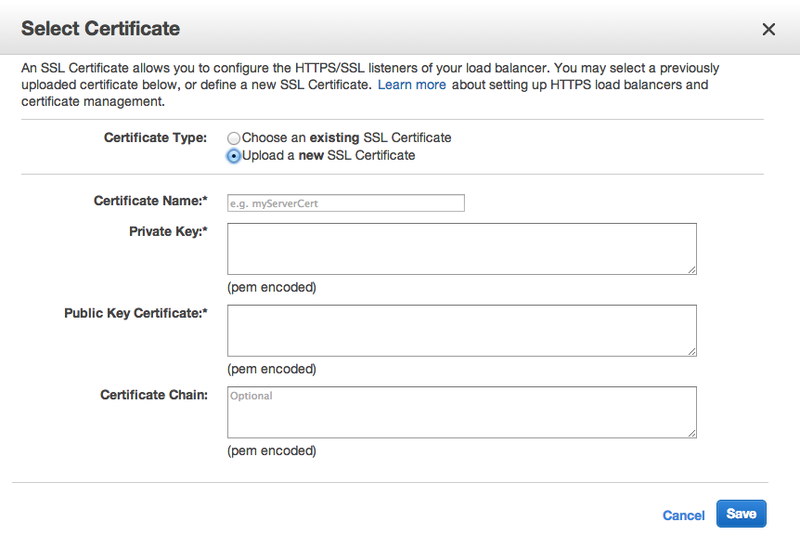 Once you have regenerated your keys and resigned your certificate, you can upload them to your load balancers. 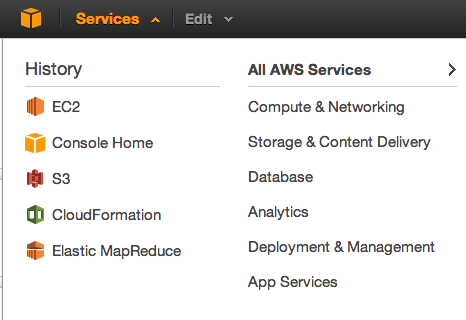 Within the AWS console, click "EC2" in the Services menu. 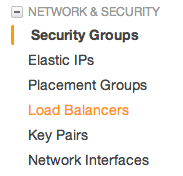 Now, click on "Load Balancers" on the left-hand side and select your load balancer instance. Click "Change" and then click "Upload a new cert." Give your cert a name, paste in the private key and cert you created earlier, and provide any chain information if needed. Hit save and your load balancer will push the changes. How will this help if Amazon has not yet patched the ELB? Amazon has patched their ELBs according to their press release prior to this page being posted. They are finished all zones except US-EAST1. As of this morning (no time stamp) ALL ELBs have been patched. Don't forget to update your EC2 instances if you have any.